Nansen Green Catering Consultancy — British supermarket chicken show record levels of antibiotic resistant superbugs. 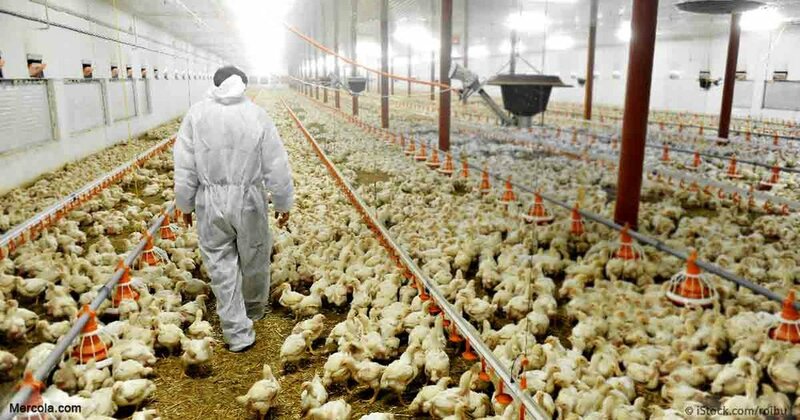 British supermarket chicken show record levels of antibiotic resistant superbugs. Chickens for sale in Britain’s supermarkets are showing record levels of superbugs resistant to some of the strongest antibiotics, new research from the government has found. The results are concerning because resistance to antibiotics among livestock can easily affect resistance among humans, rendering vital medicines ineffective against serious diseases. The Food Standards Agency, which tested a large sample of fresh whole chickens from retailers, reported “significantly higher proportions” in the last 10 years in instances of campylobacter, a harmful pathogen, that were found to be resistant to the antibiotics commonly used to treat it. The FSA has also noted that the proportion of campylobacter-infected chickens which showed resistance to key antibiotics, in this case ciprofloxacin, “has increased significantly” compared with a previous survey of chickens sold at retail 10 years ago. More than 4,000 samples were tested, then samples of smaller numbers exhibiting campylobacter infections retested to detect whether they carried bacteria resistant to the key antibiotics. While proper hygiene practices and thorough cooking can kill the bugs, any lapses can result in serious infection.